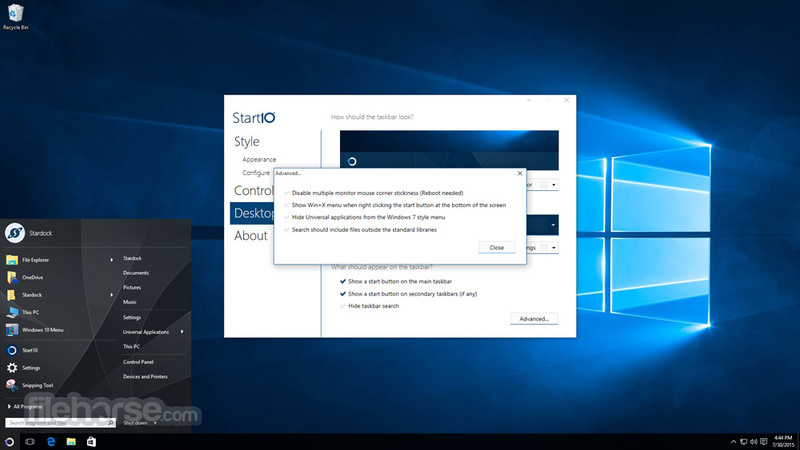 Windows 10 Start menu alternative. 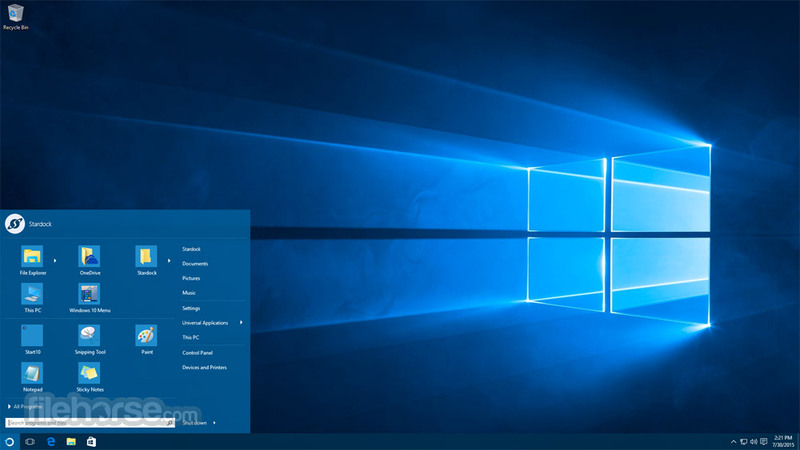 Bring the search menu back! 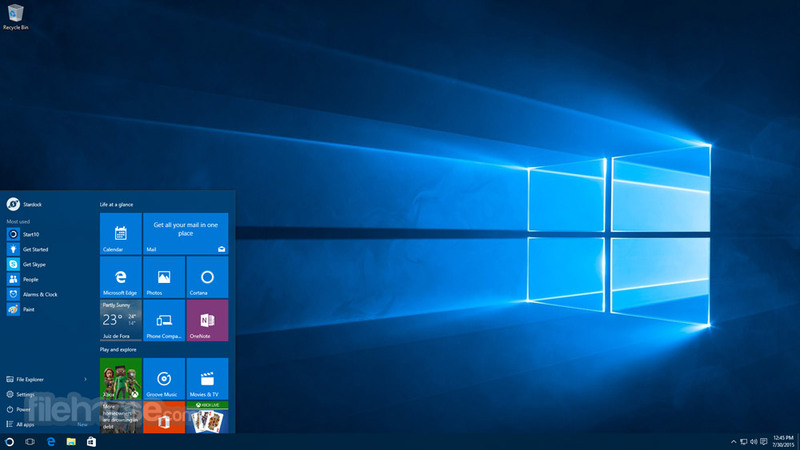 From the people who brought you Start8, Start10 adds the familiar Windows 7 Start menu experience to Windows 10. 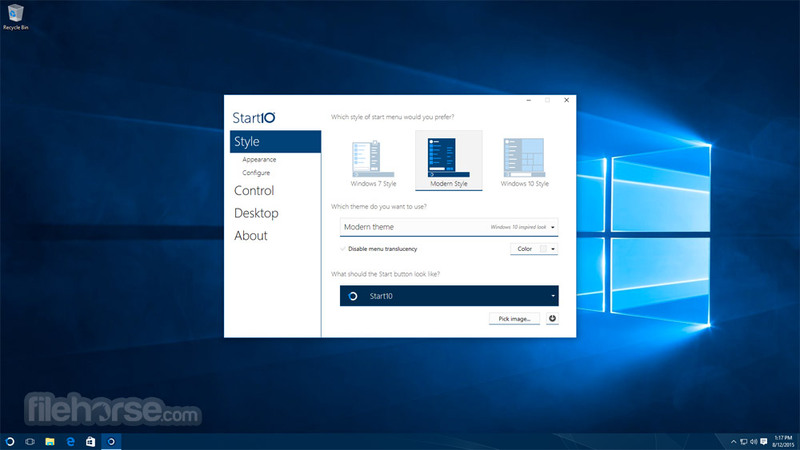 Quickly access your most used items, search your PC more effectively and personalize the look and behavior of your Start menu. 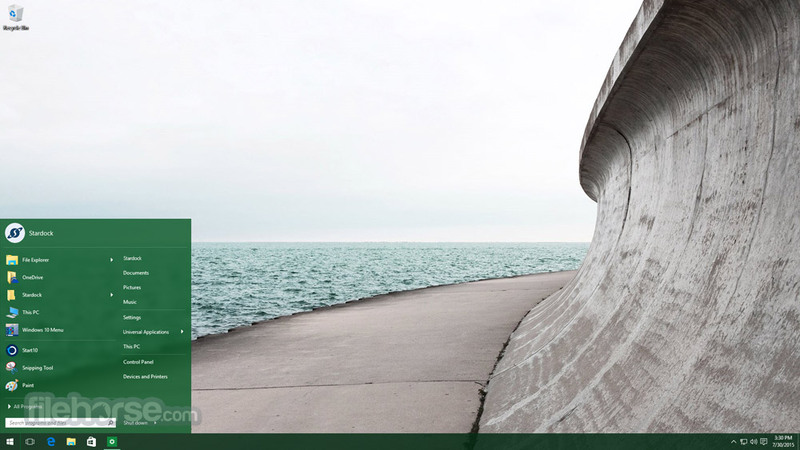 Features include: the search menu back in the Start menu, quick links to core system functionality restored, "All Programs" folder metaphor is maintained, and texture can be applied to Start10 background and taskbar.